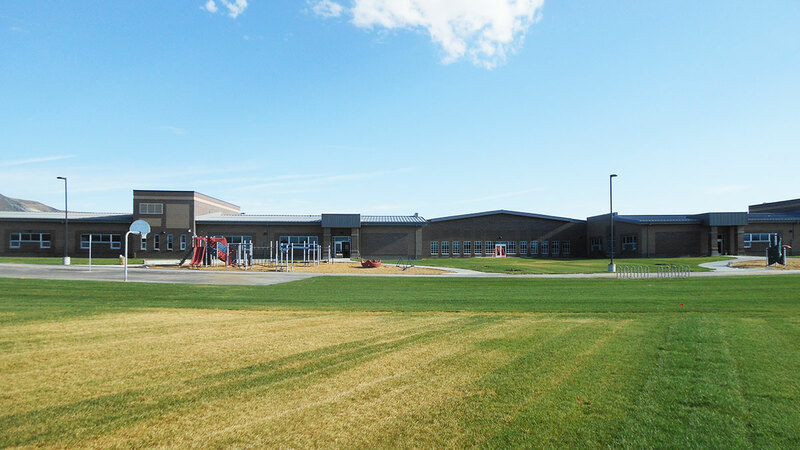 Beginning in 2007, Associated Construction Engineering, Inc. providing consulting services to our architectural client, Sweetwater County School District #1 (SWCSD#1), and the Wyoming School Facility Department to develop a prototype single level elementary facility for SWCSD#1’s elementary program in Rock Springs, Wyoming. 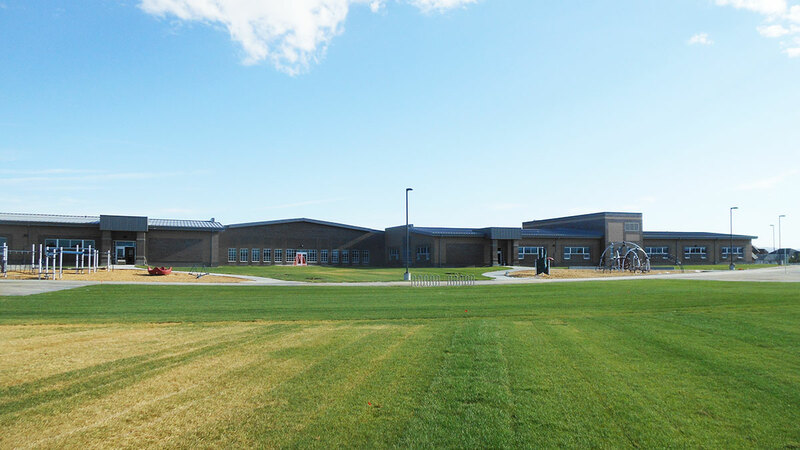 Three (3) elementary schools were developed from the base prototype school; Sage Elementary. The subsequent elementary schools were Pilot Butte 5-6, and Stage Coach Elementary. 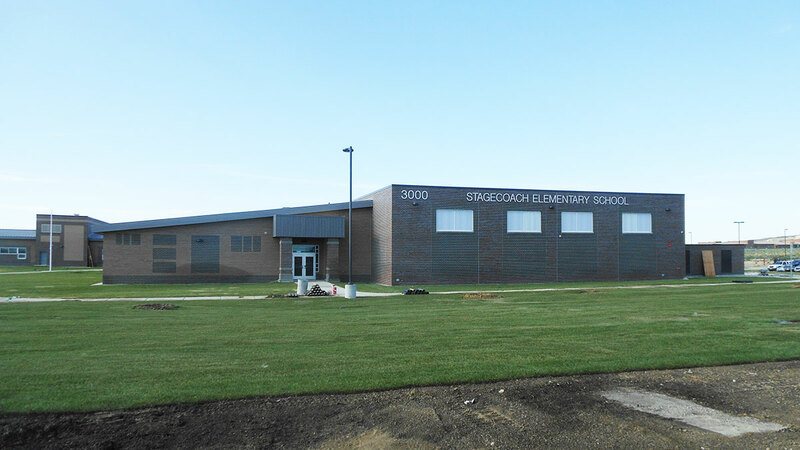 All three (3) schools were constructed on the same site property purchased by the SWCSD#1. Sage Elementary, Pilot Butte, and Stage Coach Schools were respectively occupied in 2009, 2011, and 2015. 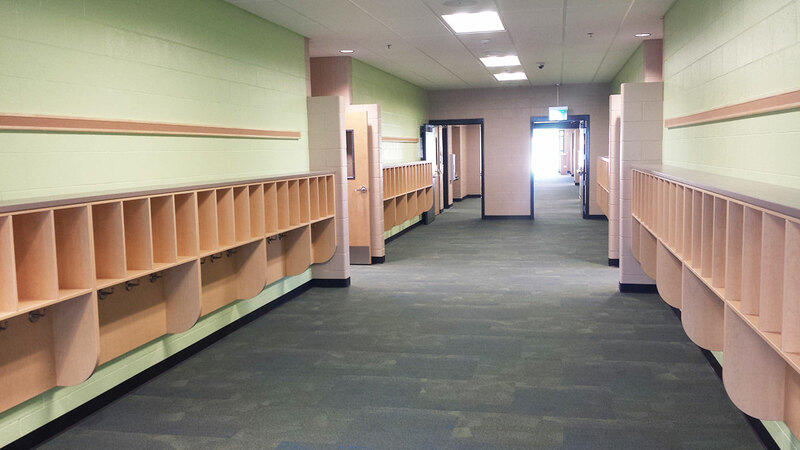 In general, less some subtle interior changes and basic foot print layout, the Schools are identical and all containing a serving kitchen, gymnasium, commons-dining areas, media center, administrative area, and classrooms.